Coffee has become such a staple point of daily life for many that in certain situations it’s difficult to know whether it’s safe or what it’s going to affect. Many coffee aficionados happen to ask themselves "Can I drink coffee?" in certain situations of their lives. 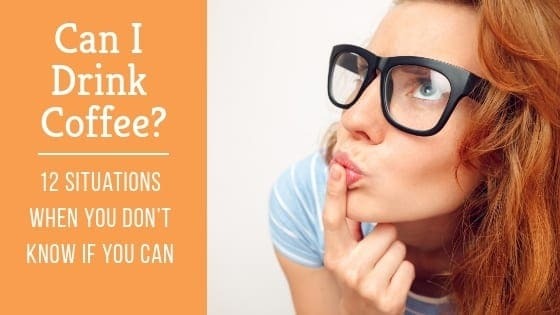 This article will take you through 12 situations where you simply don’t know whether you can drink coffee and help you answer the question if you can have your cup of joe or not. For the sake of clarity, coffee refers to any drink involving coffee beans and caffeine. An espresso may be small, or an iced coffee may be cold, but it can still make you wonder. Is it safe to drink coffee while you’re trying to get pregnant? It depends. If you’re drinking a moderate amount it’s totally fine. It can affect you if you need more than a few cups to get you through the day however. Researchers generally accept that 200 - 300 mg of caffeine per day won’t affect fertility. That being said, there are conflicting reports on caffeine intakes and their effects on fertility. Some say that having a little bit per day can actually increase your chances. Most likely, then, in these studies, no matter how controlled they were, the caffeine didn’t act independently. When it comes to fertility the best thing to do is listen to your body and look at all of the tips to help boost your chances. Coffee affects everyone differently which explains why it studies create such mixed results. Coffee can stress some people out, which would explain a lower chance of conception. Other people are relatively unaffected by coffee, which means their fertility won’t be much either. However, it seems to be safest option for everyone trying to cut back. Even if caffeine doesn’t affect you much, there won’t be much harm in taking a break from it. Looking at the generalities at the research, if you cut back either it won’t affect your chances, or it’ll improve them. Now, when you’re pregnant it is a different story. First of all, congratulations! Second of all, you’re going to need to cut down your coffee intake (sorry!). 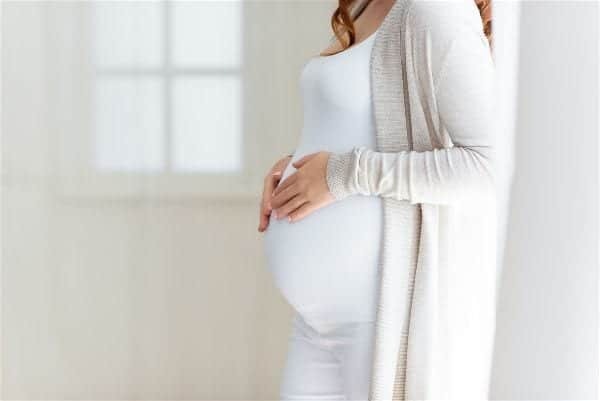 While there are mixed results for studies about coffee and fertility, there appears to be a consensus about the need to avoid or reduce caffeine intake during pregnancy. While there does seem to be a little bit of back and forth in medical journals about how much caffeine intake is safe per day, caffeine seems to have possibly dire consequences on pregnancy, including miscarriage. Because of this most journals or health services across the world seem to agree to keep the caffeine intake under 200 mg a day, which is around one large brewed cup. Check out this video for further info on coffee during pregnancy. It may hurt. However, lucky for you a variety of sources do say that it’s ok to drink lukewarm or iced coffee. It is, however, best to wait 24 hours. This appears to be because the wound needs to clot in order to form. So, if you’ve had a tooth extracted, unfortunately it does appear that it’s best to abstain for 24 hours. There’s a lot to take in with this one. It seems to depend on how much coffee you drink. Every now and again can cause a short - term spike in blood pressure. It looks like how this affects you will depend, though. Of course, if you already have high blood pressure and experience a spike, it’ll be worse. Therefore, your daily coffee intake seems to affect it. The more spikes in blood pressure you have a day, the bigger the problem it can become, seemingly leading to hypertension or worsening it if you already suffer from this. So yes, you can drink coffee with high blood pressure, but it seems to be best to cut down and discuss with your doctor how much you should be drinking. There is another problem that caffeine can cause with high blood pressure, however. If you’re taking tablets to tackle high blood pressure, caffeine can affect how well they work. So, the problem may not be the high blood pressure on its own. If you are taking tablets or have treatments for high blood pressure, it certainly seems worth looking into whether caffeine affects this negatively. It doesn’t appear that they cancel each other out, rather the caffeine overpowers everything. Again, congratulations if you’ve just given birth! Much like pregnancy, most sources online agree that it’s best to restrict caffeine intake. It appears to be for a different reason here, however. Caffeine can make your baby restless. It appears to be best to keep your intake at below 200 - 300mg a day. It does appear, however, that this is more of a matter of personal preference. For a sleepy baby, less is more, but the caffeine itself doesn’t appear to do any harm, according to these sources. Restlessness and an inability to sleep can of course cause illnesses, however, as this will weaken an immune system. This is probably the most difficult time to resist coffee. You’re going to be tired and breastfeeding can make you wish a cup. However, helpfully, according to the latter source there are alternatives that can help you get through the day. These include herbal tea or warmed cordial if you want something hot, or simply flavored water or milk can help curb those cravings. If you do want to drink coffee and you don’t mind the switch, it’s recommended to switch to instant coffee as the caffeine amount is slightly lower. Unfortunately, the answer for this one simply seems like a lot of the others: it depends. There doesn’t seem to be enough evidence anywhere to suggest either yes, it does improve a cough or, no, it doesn’t. Most cold and flu tablets do have caffeine in them and so it is recommended to check advise from your doctor or pharmacist. How bad is your cough? How much is it affecting your day to day life? If not much then it should be ok to risk a coffee and see how you feel, if you’re bed-ridden you may not want one in the first place! Also, a cough is a good opportunity to try out different ways of making yourself feel better. Try adding some honey to your coffee if you’ve decided to have one, it seems like this has extremely positive results! As for blood tests, there are a lot of variables on whether or not you can drink coffee. In general, it seems to be fine to have a black coffee over two hours before a blood test. However, it depends on what the doctor is looking for, or whether you should be properly fasting before the test. So, first of all, it’s best to talk to your doctor about this when you’re arranging your blood test. Caffeine does appear to affect certain results of a blood test, however. So, if your doctor is looking at your kidney function or sugar intake, a coffee will affect these results. A rule of thumb, therefore, seems to be research the specific blood test you’re getting, ask your doctor about caffeine intake, and then stay away from cappuccinos, espressos, or flat whites and stick to black coffee if you can. In any case the clinics normally provide all the requirements when you take the appointment. Just check if coffee is mentioned and in case ask. Again, this appears to depend on the type of surgery you have. 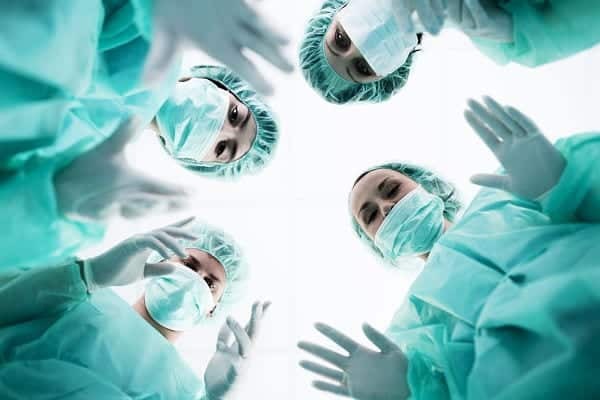 For some surgeries, if caffeine doesn’t seem to affect the healing process (you can check which surgeries do and don’t with your doctor), such as, say gynecological, then it seems to actually help. This article by the University of Utah states that caffeine withdrawal can be what hinders a healing process. If you’re used to five cups of coffee a day, you’ve just had surgery, and you’re in pain, craving for a cup of coffee, if it’s safe then this article actually recommends having one. Of course, a rule of thumb for all of these situations is to moderate. If you moderate your caffeine intake, then it doesn’t seem that there’s much that can go wrong. With surgery, however, you need to know exactly what kinds you can and can’t drink coffee with. This article from Advanced Tissue says that caffeine can hinder wound healing. This means that if your surgery is injury based and not cosmetic, it might be best to avoid that extra cup. It also very much depends on the type of surgery. If your surgery doesn’t have a wound that needs to heal, however, be careful and when you know it’s safe have a cup. Make sure you know the full range of information, though. It appears that there are still studies to determine the impact of caffeine on wound healing. You need to make sure you have all the information before making a decision, and take your doctor advice. Whether or not it’s ok to drink caffeine during your period is greatly disputed in the medical community. Here and here are just two examples of discording opinions. It seems to all come down to how coffee affects you as an individual. The best way of doing this can be writing a journal. According to various sources, caffeine can decrease fatigue and drowsiness, but it can also increase anxiety and stress. So, the best thing to do is listen to your symptoms. If while you’re on your period you feel an elevated amount of tiredness and if coffee affects you well, have one. But as caffeine can induce heightened anxiety, if you’re feeling down and out because of your period it can be best to play it safe and avoid a drink of coffee. So basically, if you know that caffeine doesn’t make you anxious, but you do feel drowsy when you’re on your period, then a little boost can improve your mood. But you have to look at the benefits and weigh them up against the risks. Keep a diary and see how your mood is affected by your period, then when you know this it can be easier to assess what good or harm caffeine can do when you’ve researched the effects. Of course, when you’re on your period caffeine intake isn’t going to affect your health as much as it can affect your mood (as stated by these articles) and so it is possible to try it out and work backwards. The key is simply to make sure your conscious of everything that is going on. It’s very important to know the purpose behind your workout. If it’s to keep ahead of the game and to feel better, and if waking up in the morning is difficult, then a coffee can certainly help. In fact, most studies are beginning to show that a little bit of caffeine before a workout can boost a performance. It is still important, however, to really ask yourself what you’re trying to work out for and why. This is because the amount of caffeine you want to have seems to differ depending on what you’re working out. So, if you’re doing an early morning workout before work it may be well worth it to have a cup of coffee just to get you pumped up and out the door. Yet, if you’re specifically trying to work out your arms by lifting, caffeine can make you more dehydrated which could affect your performance. So, when it comes to workouts it’s best to see if the benefits outweigh the risks. Look at the evidence. Is your workout light and simply to stay in shape? Then the research appears to support your decision to have a cuppa. If you’re body building, however, the research seems to show that you need to moderate, as you don’t want to lose too much water and get dehydrated. Coffee is a diuretic and so you’ll lose more water faster, and when it comes to an intense workout, keeping hydrated can be much more important than stopping yourself from being a bit sleepy. A workout in itself should wake you up as well, and so it’s important to be careful when thinking about whether or not to add coffee into your routine. Are you on a diet to get fitter? Are you on a diet to lose a few? Or are you on a diet to maintain how you feel? These are important questions to ask yourself when you’re thinking about how much coffee can help or hinder when it comes to diets. Luckily, as there are different types of coffee you can craft your own to lower sugar intake and different ways to brew a healthier coffee. It’s generally going to be healthier to opt for decaffeinated coffee if your diet is for the specific purpose of removing sugars or stimulants, but caffeinated coffee appears to help weight loss. Yes, it may not help long term, but if you’re looking for that extra push then perfect! You can still drink coffee and it appears to help with getting you closer to your goals. But ask yourself: why do you drink coffee? Yes, it tastes great, yes it helps wake you up, yes, it’s good for a break at the office. But what actually is the main reason? If it is to wake you up, then caffeine can help with your diet because at first you may feel drowsy or weary. It is always recommended to check with your doctor to really consider what your diet is for before you start looking into the details such as caffeine. However, caffeine can help to curb hunger and boost metabolism. So, if you’re certain in your diet and you want to take the edge off and you love coffee, then go for it - without exceeding with your cups, of course! 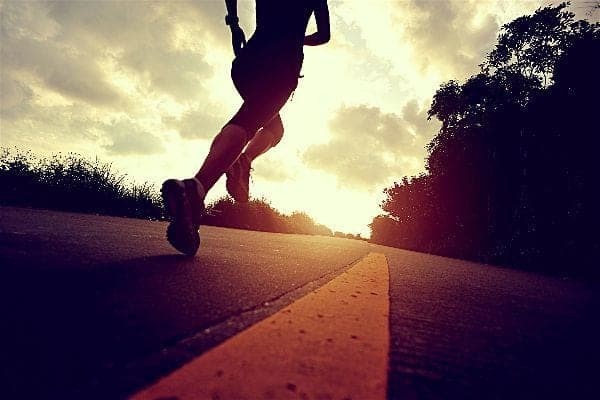 Are you training for a marathon or are you going for a jog to keep in shape? Despite a fear of sounding cheesy, you really have to listen to your heart. A quick jog around the block with a cup of coffee before you go seems to be fine. But if you’re planning on running for longer than 10K then stop and think. Coffee will affect your heartbeat and so will running. If you are planning on going for a long run and beating your old record look up statistics and articles before you go. If you’re just planning for your daily morning run, however, it doesn’t seem that coffee does any harm. Much like for a workout, the benefits are about alertness and waking up in the morning, and so if you’re pushing yourself but not too hard it seems to be fine, but if you’re planning on beating records then it’s better to err on the side of caution. As caffeine can affect everyone differently, a lot of the time when you can and can’t drink it also seems to differ. Yes, there is a lot of medical evidence against a high caffeine intake during pregnancy or breastfeeding, but for the other categories it’s a lot more difficult to decide. Generally, then, you need to know what you’re like with coffee and without coffee. Genuinely, try going a few days without it because you’ll never be able to tell what you’re actually like without coffee after day one. Then, when you know this, it’s a lot easier to know what you’re like with coffee. When you know all of these things everything should come together. Coffee improves specific things such as tiredness or fatigue, but it can worsen others such as anxiety or restlessness. As most of the things, coffee has benefits and side effects. If you’re wondering “I’m too tired the second I wake up in the morning to go for a run, can I have coffee” then it’s probably ok, but if you’re wondering “I’m tired during my period but I also get very anxious with coffee” then it may be better to avoid it for just a couple of days. So, what do you think? 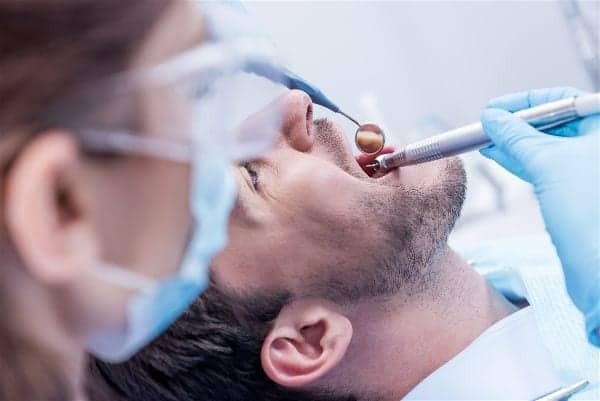 Yes, there are a lot of situations where coffee is dissuaded, such as after a tooth extraction or during pregnancy, but what about the grey areas? 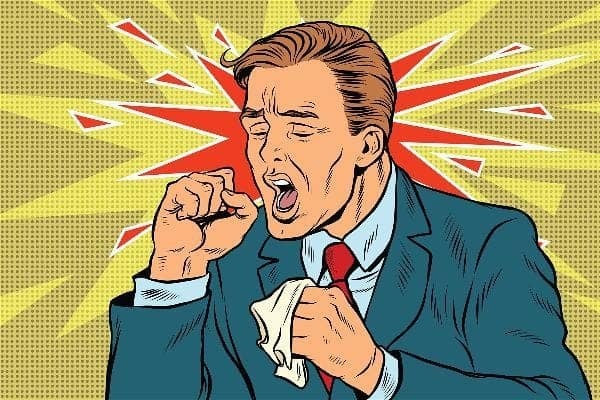 If you have a cough do you risk a coffee, or do you make sure it has a lot of honey in it so that there’s still a benefit? Do you have a brew to help you get out of the house for a morning run? Or do you simply let the run itself wake you up? We have done our best to provide a thoroughly researched information in this article to showcase the pros and cons of using caffeine in a number of situations. The information contained in this article is intended for informational and educational purposes only. Any statements made on this website have not been evaluated by the FDA and any information or products discussed are not intended to diagnose, cure, treat or prevent any disease or illness nor to provide medical advice. Please consult a healthcare practitioner before making a decision weather you wish to assume caffeine or not in the situations we have listed.  SoloEspresso.ent cannot be held responsible for any consequence deriving from the use you will decide to do of the information included in this article. Previous Post Burr Coffee Grinder – All You Need to Know (USER GUIDE) Next Post What is The Difference Between Cappuccino And Latte?